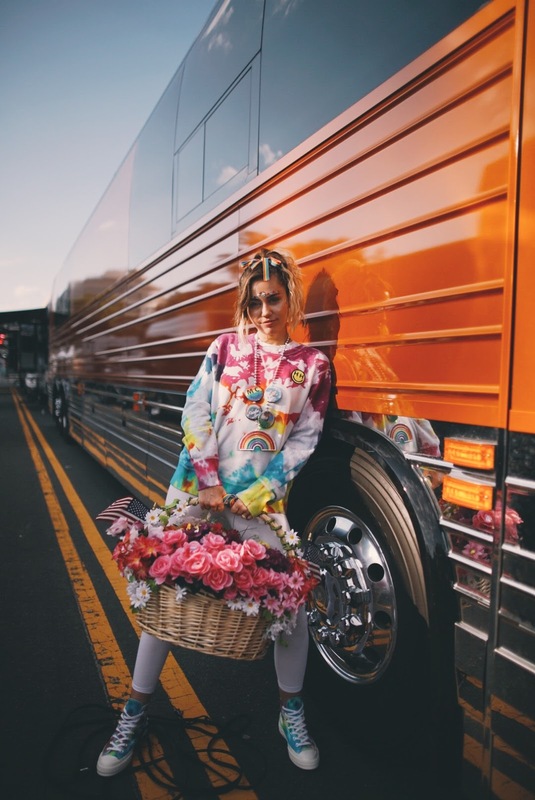 International pop star and philanthropist Miley Cyrus is known for using her voice on and off the stage to speak out for the rights of the people in our streets, our cities, and our world. Through her Happy Hippie Foundation, Mileyrallies for young people to stand up against the injustices that face LGBTQ youth today. Chuck Taylor® All Star® shoe, the Jack Purcell® shoe and the One Star® shoe. Today, Converse offers a diverse portfolio including lifestyle men's, women's and children’s footwear, apparel and accessories and is sold globally by retailers in over 160 countries. For more information, please visit http://news.nike.com/converse and follow @converse.